If you Google the word ‘paleo’, you’ll get a load of guff about a modern diet that forces participants to eat foods based on those consumed by the hunter gathers in the Paleolithic era. Unless of course you want a cookie or brownie with your mid-morning latte – in that case, you can have paleo friendly cakes. And here was me thinking that cookies were a staple of the Mesolithic era. 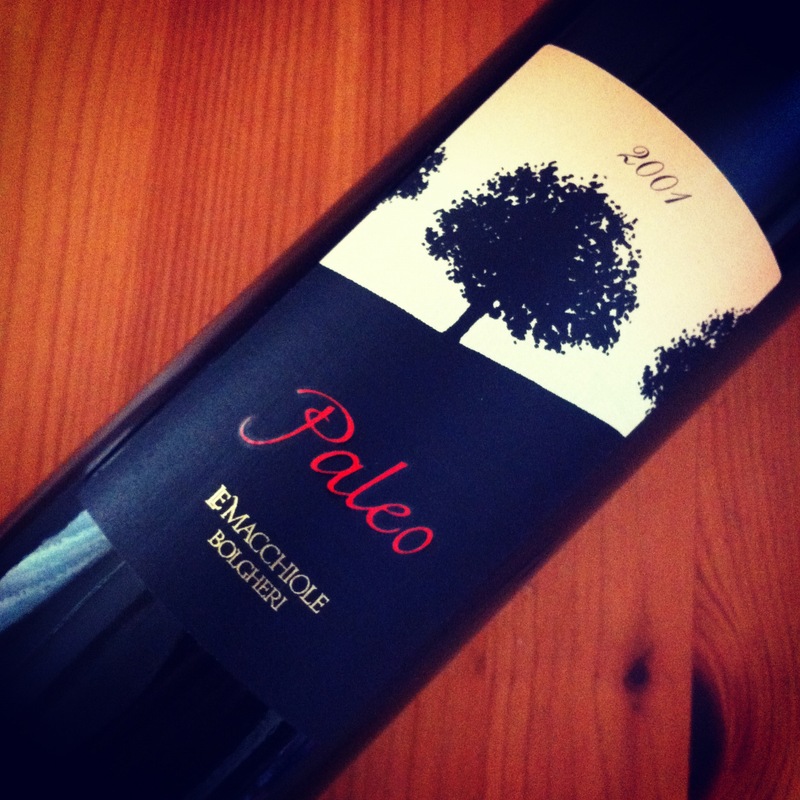 When I Google ‘paleo’ however, I’m usually looking to find some vintage information or technical data for one of my favourite wines – Paleo Rosso from Le Macchiole in Bolgheri, Tuscany. Paleo Rosso is the child of the late Eugenio Campolmi and his wife Cinzia Merli who now heads Le Macchiole. Originally a wine made from Cabernet Franc blended with Cabernet Sauvignon and/or Sangiovese, since 2001 Paleo Rosso has been 100% Cabernet Franc and is surely Italy’s greatest expression of the grape. By most accounts, 2001 and 2004 are considered to be the finest vintages of this wine although from what I’ve heard, 2008 is very impressive too. Some reports suggest that the 2001 vintage suffers from some bottle variation but every tasting I’ve had has achieved a beautiful balance of ripeness and elegance that is so often lacking from coastal Tuscan wines. I’m actually down to my last bottle and was looking to see if the 2008 was stocked in Ireland when I came across a new Paleo Rosso website. The website has been set up by Le Macchiole to celebrate the 20th anniversary of the wine and something that is sure to whet many connoisseurs’ appetites is a competition to attend one of the celebratory tastings of all 20 previous vintages being held in Milan and Rome. The competition requires that entrants “capture or express the uniqueness of style and terroir of Paleo Rosso through images, drawings, ideas and film clips”. 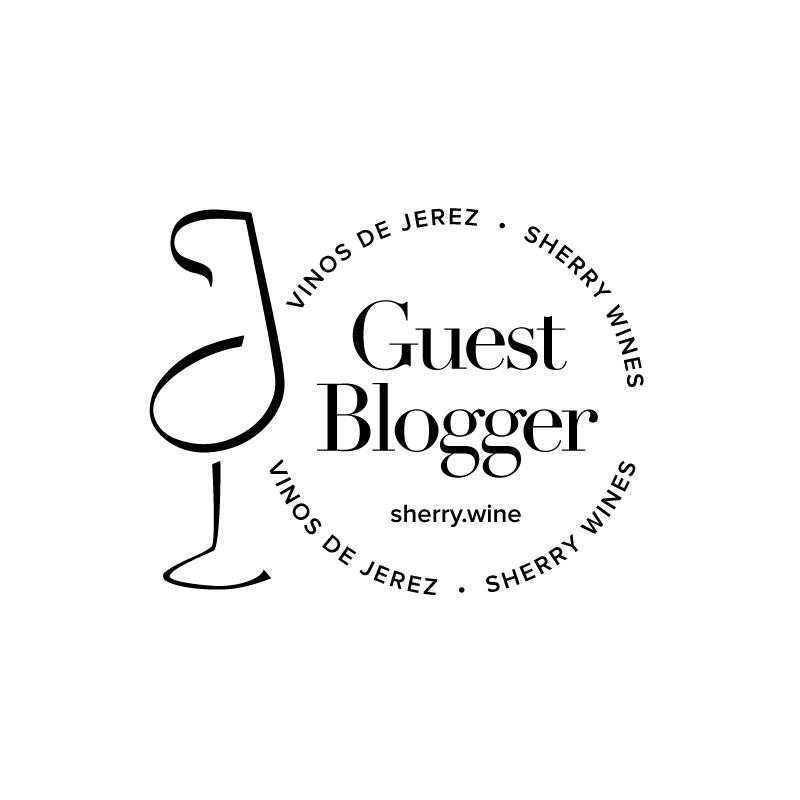 Since this competition clearly favours creative types, which I am not, I thought I’d write about it here in the hope that a reader of The Vine Inspiration might emerge victorious. Closing date is 31st August. I would, of course, be more than happy to accompany any winners to the tasting. After all, since I’d be spitting like the pros (well…maybe not on this occasion! ), a tasting of 20 vintages of Paleo Rosso is no more likely to add to my burgeoning epicurean paunch than eating a paleo friendly brownie that doesn’t contain any sugar or butter (aka the best bits). ← One More Wine. Where Daft Punk Meets Dolcetto!